Proudly serving New Orleans, LA and surrounding areas. Gottsegen Orthodontics, with Uptown New Orleans and Metairie offices, is a full-service orthodontic practice. 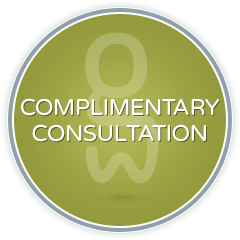 We offer a wide variety of comprehensive treatments for patients of all ages, as well as therapeutic correction of disorders of the temporomandibular joints (TMJ). 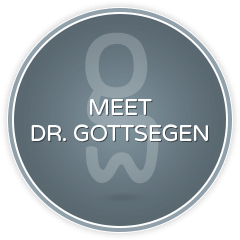 At Gottsegen Orthodontics in Uptown New Orleans and Metairie, when you come into our office, you will be treated like a member of our own family. Find out more about our office in our office tour video! 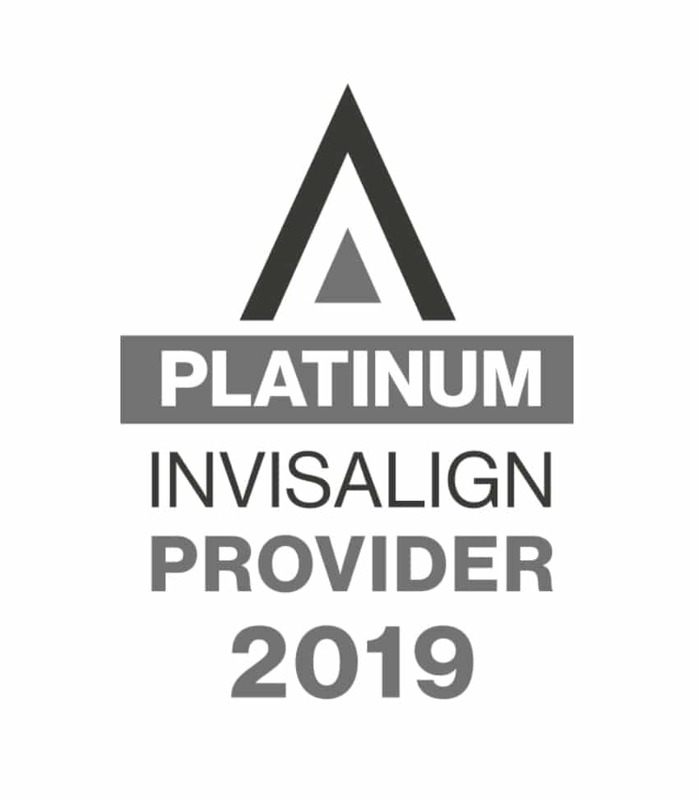 In the pursuit of the highest possible standards of orthodontic care, Dr. G. Bradley Gottsegen utilizes the most effective, state-of-the-art services and appliances on the market today. 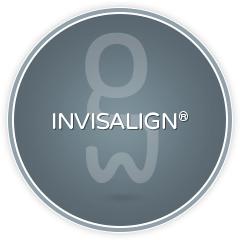 In addition to traditional metal braces, our patients can take advantage of Clarity™ clear, self-ligating braces, and Invisalign® clear aligners. 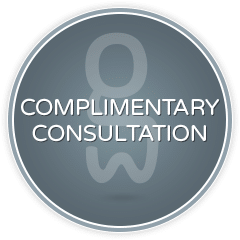 Most excitingly, we take full advantage of the latest scientific advances in research, which permits us to move teeth more rapidly, while at the same time, more safely and comfortably than ever before. 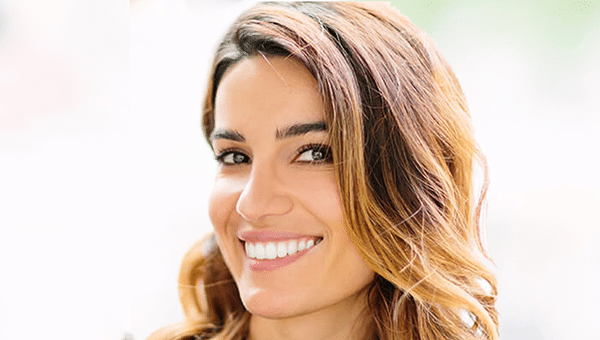 Our expert and friendly orthodontic staff is excited to meet you and treat your entire family’s orthodontic needs. Schedule your first visit with Dr. Gottsegen at our Uptown New Orleans or Metairie orthodontic office today, and let us help you find your most perfect smile! Very nice experience. The staff is friendly and informative. They really spend time with you educating you on their way of working with patients and answering any questions you may have. My 7 year old was totally comfortable! I now have a new orthodontist! I went in to have my permanent retainer fixed. Everyone in the entire office including Dr Brad was very professional and made me feel at home. I will be recommending you to anyone that I know Dr. Brad!